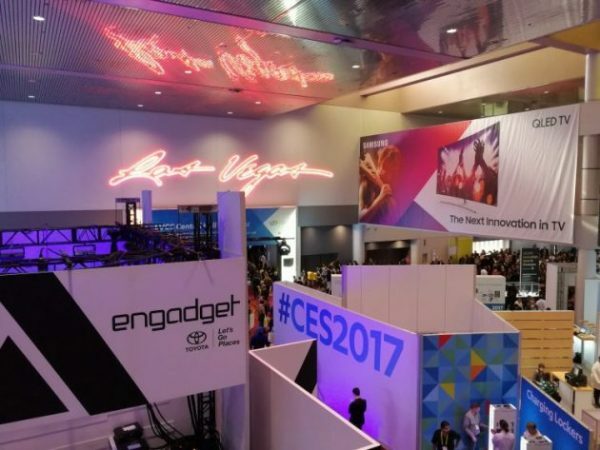 The CES trade show provides a perfect launch into the new calendar year. Counterpoint’s analysts were in Las Vegas to meet companies and experience the latest technology developments. Among the most striking things from our point of view was the prevalence of Amazon’s Alexa – now being incorporated into many products. Alexa is not a very intelligent AI, but she can flip a switch on connected home devices. This simple interaction style can transform some of the erstwhile disparate devices into more usable, practical home enhancements. Silicon vendors are scrambling to fill portfolio gaps as the hot tech areas shift away from smartphones. Smartphones remain a massive cash cow, but the growing silicon content per device will pressure supply chains leading to key component restrictions for some vendors. Meanwhile the silicon vendors that lost out in the smartphone revolution are seeking to carve out positions of strength in the connected car and other IoT segments that will mark the long-run growth markets for decades to come. Connected cars and autonomous driving demonstrations were so prevalent that at times it seemed like CES had morphed into an auto show. VR and AR are heading for a year of false dawns. On VR – hardware development continues but content lags. In AR – through-lens devices remain challenging from a hardware point of view, while on-display AR will be a rapidly growing part of the app ecosystem in 2017.